Team Novotel Ieper Centrum Flanders Fields looks forward to welcoming you to their hotel. You and your family will quickly feel at home at Novotel. The family friendly hotel Novotel Ieper Centrum Flanders Fields is situated in the old town, a short walk from Menin Gate. 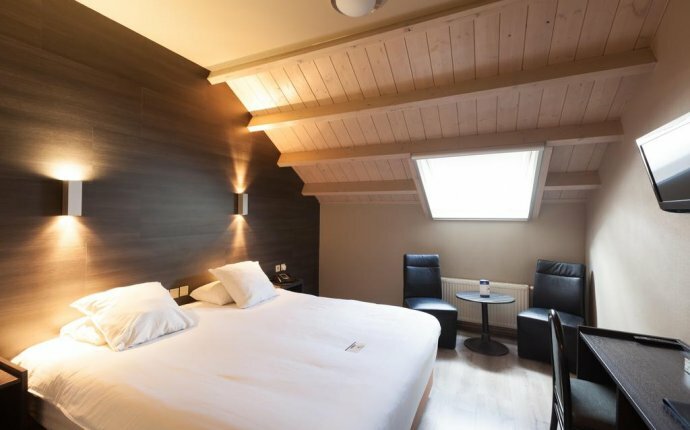 Perfect for visiting not only the beautiful city centre of Ypres, but also the nearby cities of Ghent, Bruges and Lille. Ypres is a great location for business or leisure. The hotel features family rooms for four, so you can enjoy a weekend away with your loved ones at Novotel. Discover Ypres, a fortified city boasting a rich history. While you're here, you must visit one of the city's museums, such as the School Museum. Or visit the theme park Plopsaland with the whole family. Ski lessons are also offered nearby. The Municipal Museum is located in the former St John's Hospice, one of Ypres' few remaining buildings that pre-dates the First World War. Walk the fortress route along the city's fortifications. This is one of Belgium's best preserved fortresses.